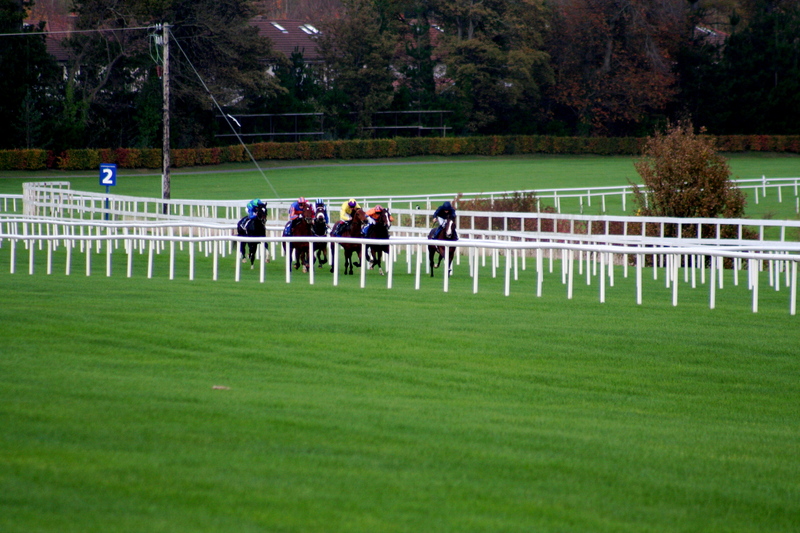 Heavy pulses of rain hit the Curragh through Friday and the ground will ride with juice in it. It’s come right for Harzand. The Derby winner thrived on a heavy surface earlier in the season in the Ballysax and at Epsom he was even better when the ground was good to yielding. 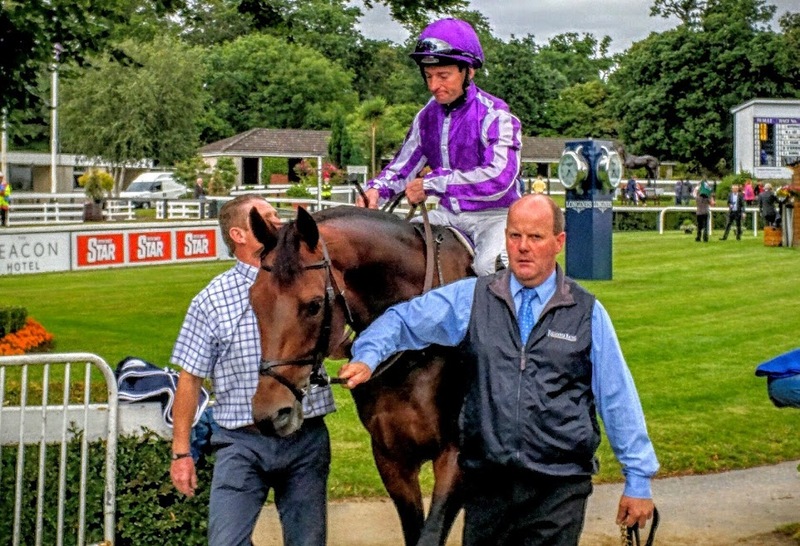 He improved from Leopardstown to Epsom to confirm his authority over Idaho and although you would expect tactics will be different this time for Idaho the result will be the same. 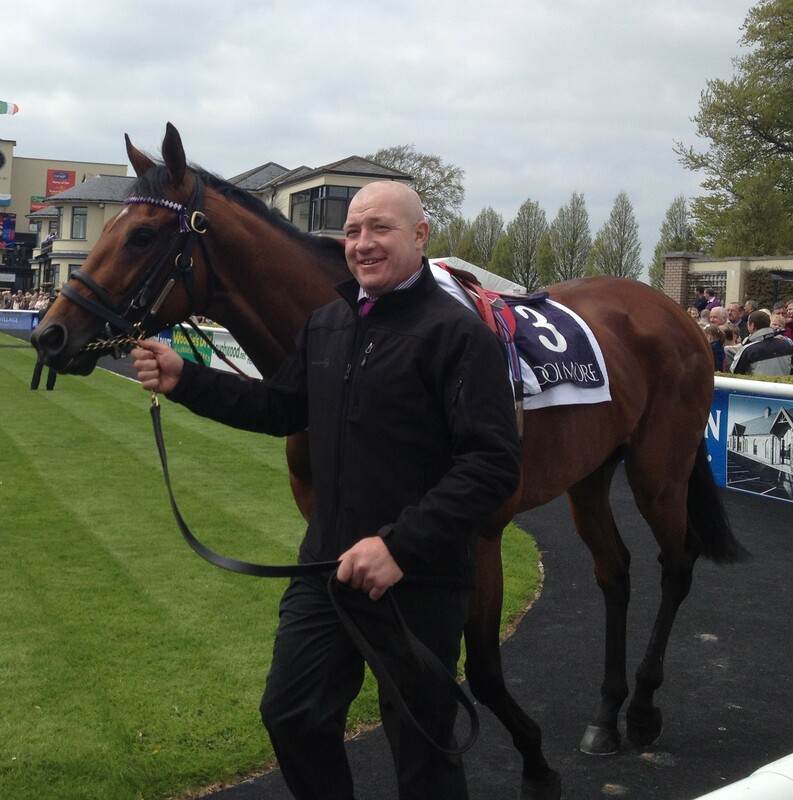 Moonlight Magic didn’t handle Epsom at all but on form he’s not out of it. 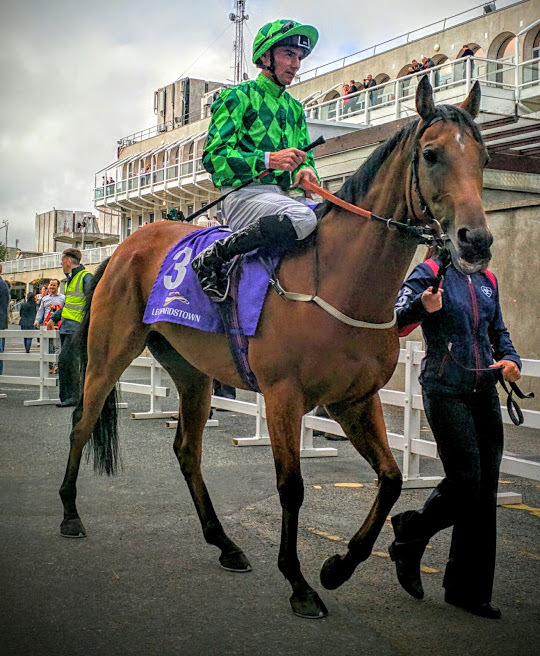 He beat Idaho in the Derrinstown in impressive style on good ground and while the showers have passed and it will dry out you would expect that decent ground won’t come in time for Jim Bolger’s colt. The same applies to Stellar Mass, the other Bolger representative who is an improver having taken the Ulster Derby at Down Royal last weekend. 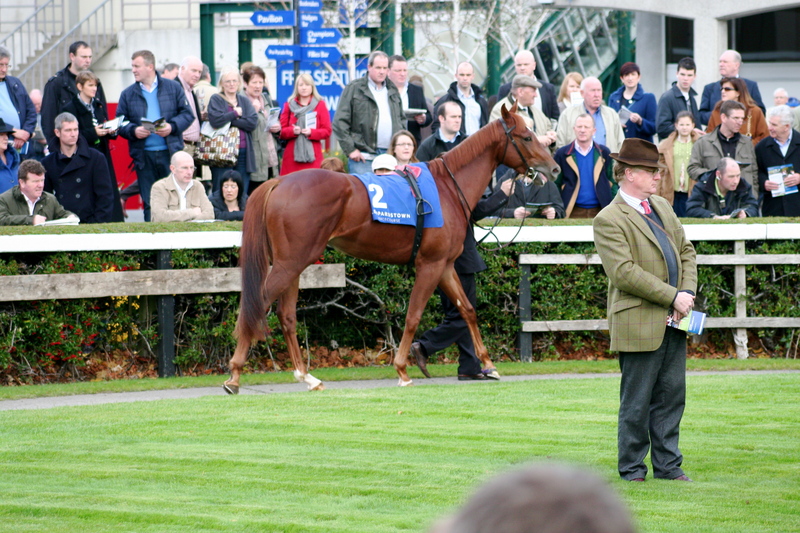 Only one traveller in the shape of Red Verdon from the Ed Dunlop stable. Sixth in the Derby he has an uphill task. 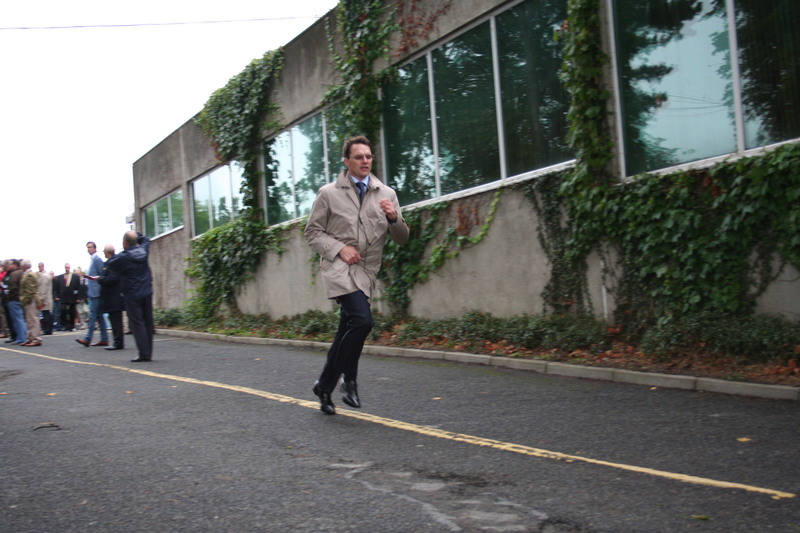 Aidan O’Brien does his best to support the race and it’s a pity US Army Ranger didn’t make it. He was pulled out having scoped badly leaving Port Douglas, Shogun and Claudio Montevedi to join Idaho in the box up from Tipperary. Of the three the latter makes most appeal on the ground. 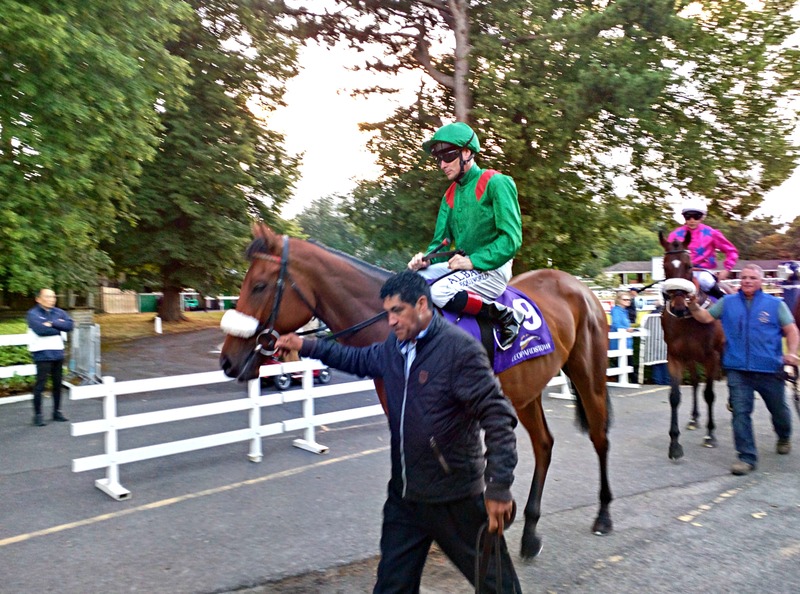 He finished very well to take fourth on the first day of the season and followed up winning his maiden in very good style in April where The Gurkha was 6L behind in third. 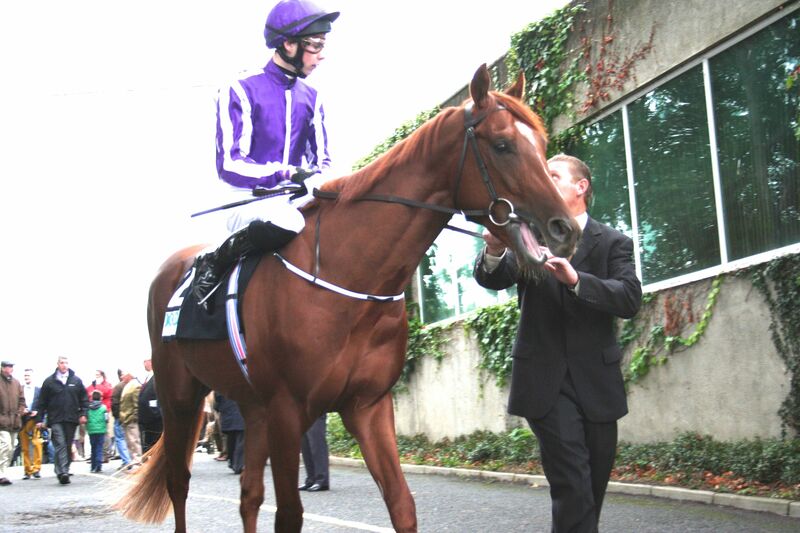 He hated Epsom when sent for the trial in April and Aidan dropped him from the team. No doubt he’ll be here to do a job, to set the fractions for Idaho. Earlier in the week there was some doubt about the participation of Harzand with Dermot Weld expressing concern about the race coming too soon after Epsom. As the week has progressed it has become less an issue and with the ground in his favour it’s hard to look beyond him. At even money he’s a fair price however at 66/1 a horse who can beat The Gurkha 6 L has to be backed for a place. The money has come for Highland Reel all week and it’s not surprising. 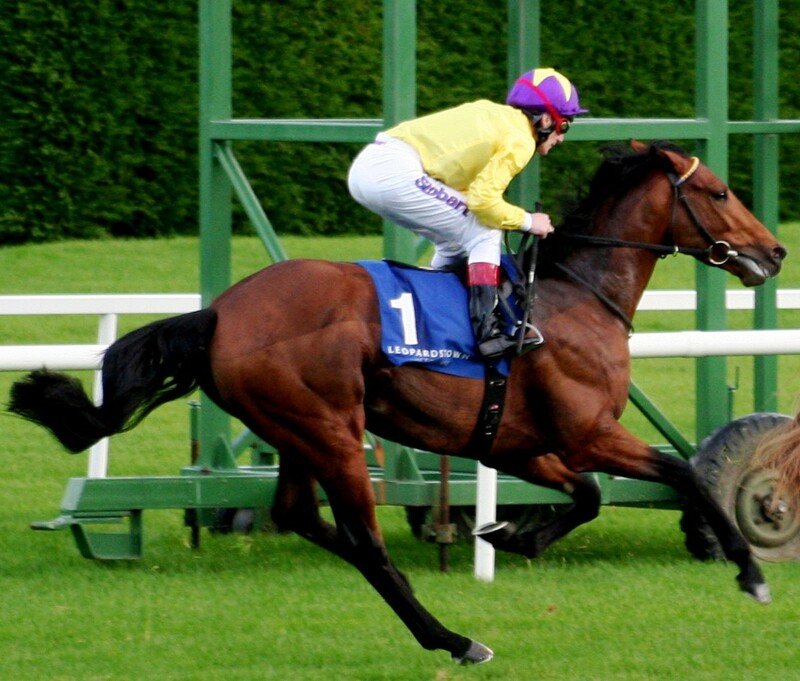 As a two-year old at Gowran Park last July he was a 12 L winner of his maiden on good to firm. He followed up in the Vintage Stakes on a similar surface at Goodwood in August. Having done enough Aidan put him away for the winter. As a three year old he contested the French Guineas going off favourite but could only manage to run sixth to Make Believe. 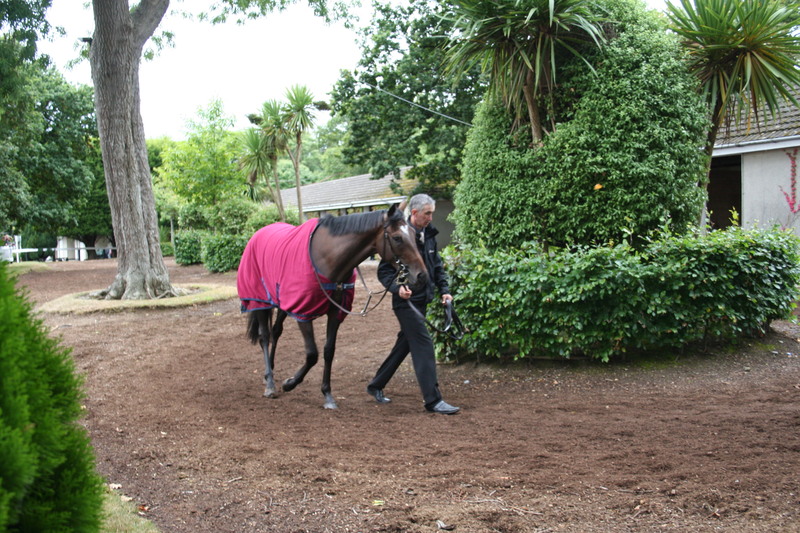 He stepped up to 10 F for the French Derby where he went down 1 1/2 L to New Bay at Chantilly. The second run was a nice improvement of the first run of the season however both runs were on good to soft. This fella likes to hear his feet rattle and last time in Paris he was doing his best work in the closing stages. It’s probable he’ll improve further for the extra step up in trip to the mile and a half. The Derby second Jack Hobbs like have his work cut out to deny him at the death. “They never get it right, it was meant to be sunny today”. “They never get it right it was meant to be raining today”. The two things you hear said most often in Ireland every summer. When dealing with high class proven animals the major consideration one must have is the going. Treve taught us an invaluable lesson last week. She didn’t handle good to firm whereas The Fugue did. As John Gosden said come autumn in Paris instead of high summer at Ascot and the chances are that The Fugue would have no chance. Similarly here at the Curragh in what is effectively a match between Australia and Kingston Hill, first and second at Epsom, the major consideration is the prevailing ground. The Curragh authorities have been left with a most difficult balancing act. 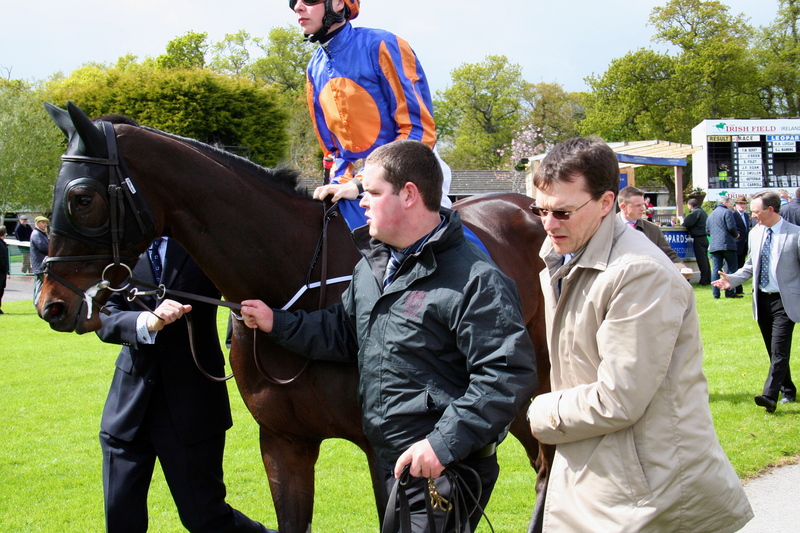 Aidan O’Brien has strongly intimated that should the surface be slow he will not repeat the mistake he made when running Camelot two years ago and he will go the route John Oxx did with Sea The Stars and wait for the Eclipse next week. Roger Varian on the other hand wants it no worse than decent but the more give the greater the chance his horse, Kingston Hill will have to shine. 5 mm of rain fell Thursday night on the track to leave it remaining good to firm. Advantage Australia, as they would say in Wimbledon, so much so it risks the scenario that the match won’t happen at all. Tempting as it might be to run when Roger put’s his head in the fridge and think’s back to the Guineas he’ll surely conclude that there will be another day for his stable star. What do you do if your track manager? Water tonight just enough to take the jar out which will leave it good to firm? Come post time tomorrow evening it will most likely be on the quicker side of good to firm. Whew, Australia will be there to romp home as Kingston Hill drives out the gate. Water tonight enough to leave it good? Whew, Australia and Kingston Hill will be there to fight out a tremendous battle. Of course you run the risk that the artificial intervention will be followed by the beauty of the Irish weather in which case Kingston Hill will be there to romp home as Australia drives out the gate. If he does then Geoffrey Chaucer will get his chance to put Epsom behind him. Tailed off last 90 Ls in arrears of the winner says forget the run, it doesn’t matter, he’s a hell of a lot better than that. The others who ran at Epsom Fascinating Rock, Kingfisher and Orchestra all have over 10 L to find and would look to be running for places. 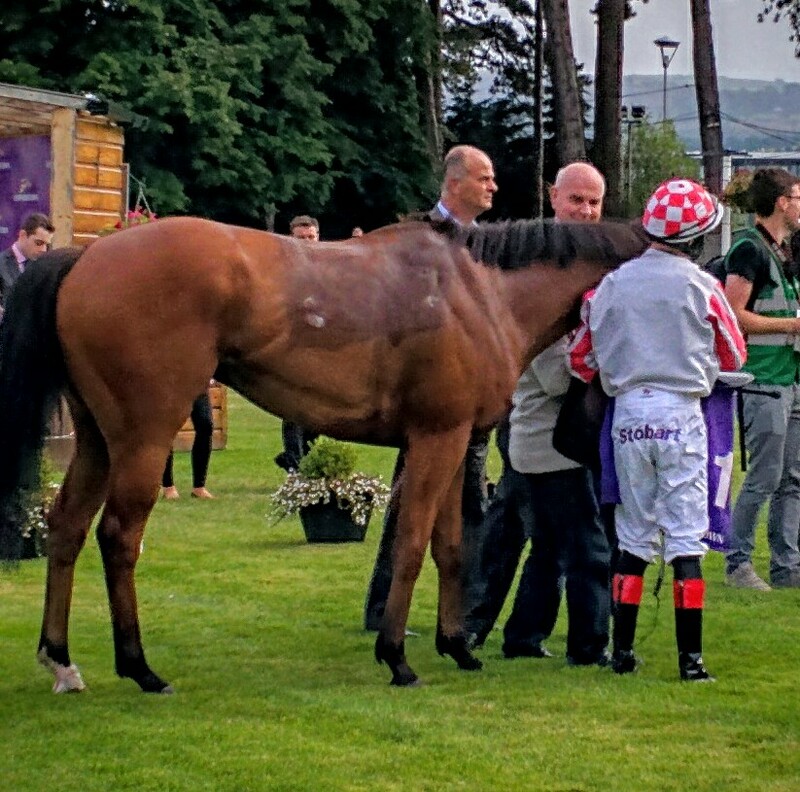 The one who never made Epsom was Ponfeigh who instead prepped at Navan over 10 F. He had Maskoon 3 3/4 Ls behind him who ran a decent race in the Premier Handicap tonight to be third. One thing for sure, as any Irish person will tell you, the beauty of the Irish weather is one pain in the hole. Recommendation : If one drops out stick Ponfeigh in the forecast with the one who hasn’t. 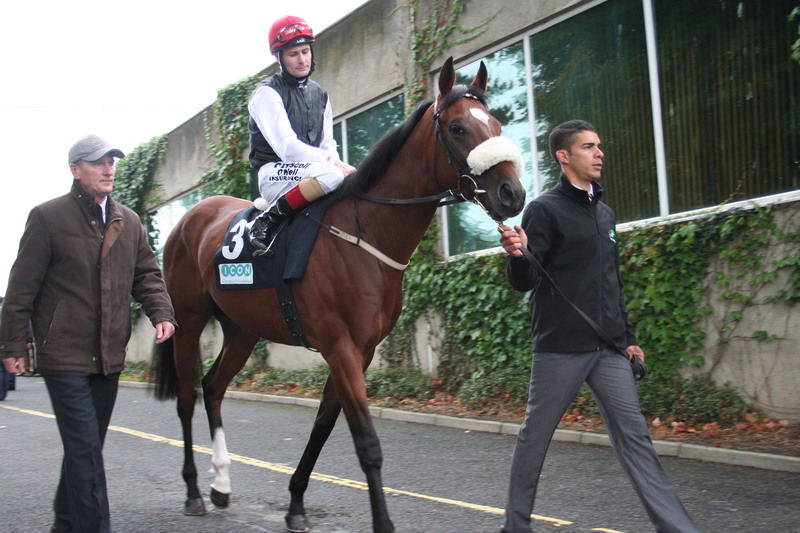 Mike Dillon Of Ladbrokes and Jim McGrath of Channel 4 Racing study Little White Cloud leaving the ring for The Derrinstown Stud Stakes. 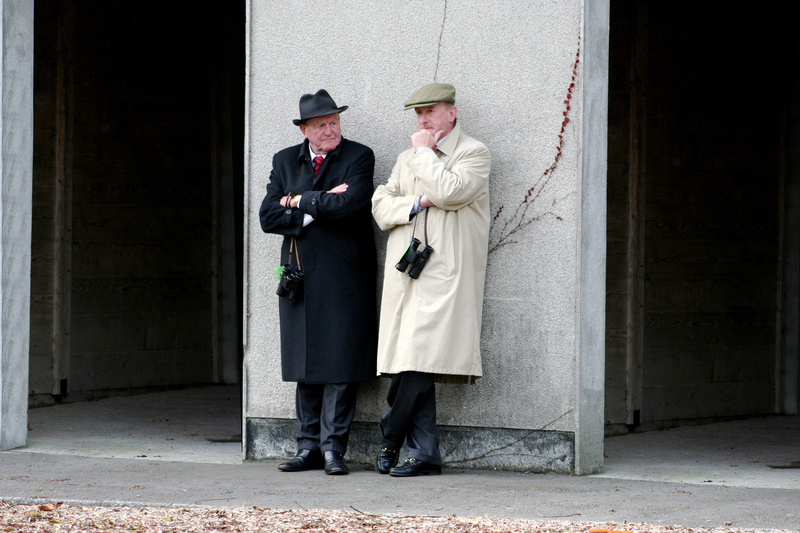 (Picture by Pattern Racing) Did they see an Irish Derby winner? We’ll have a small but select field for this year’s Irish Derby. That’s down to the decision in early June when Aidan O’Brien let it be known that Ruler Of The World would be aimed here. 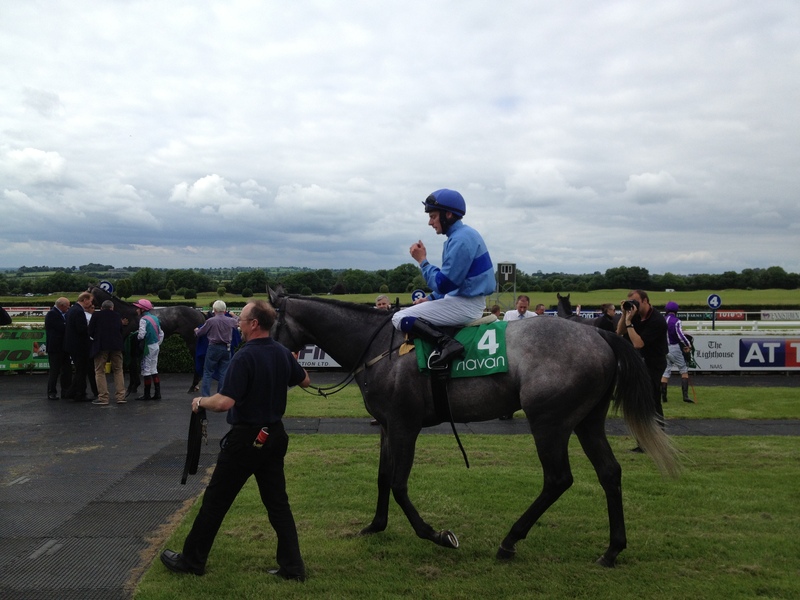 It was a great decision for the Curragh and consequently for the race. The clarity provided meant the Epsom Derby winner was there to be marketed by the course, for the public to look forward to and for other trainers to plan to beat him. Everyone a winner then. 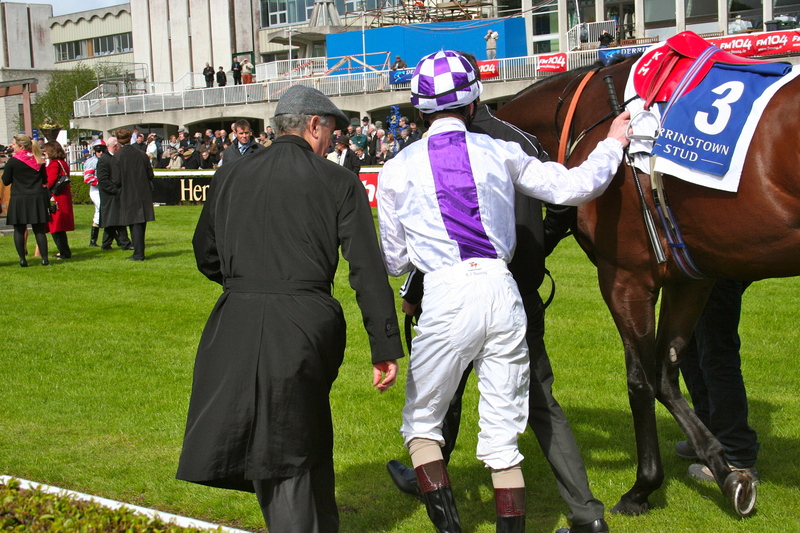 At Epsom Ryan Moore had the mount and the race fell nicely into his hands. We all saw how it worked out for Dawn Approach, at the time that’s where our eyes were locked. Out of focus Ryan was gathering Ruler Of The World quietly to come with a withering run from off the pace winding him before letting him go to run cleanly to the line. Ruler Of The World beat Libertarian 1 1/4 L who had a short head to spare over Galileo Rock. 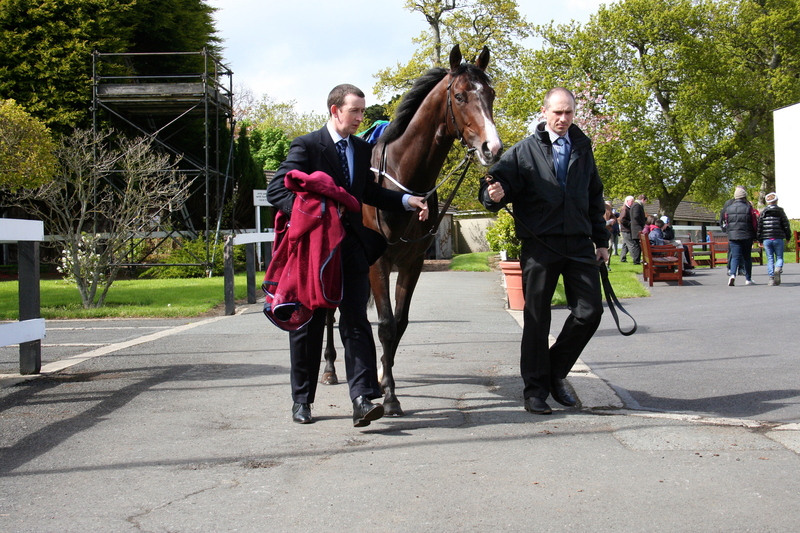 Ballydoyle also run one other in Festive Cheer who was employed as a pacemaker at Epsom where he trailed in tenth. 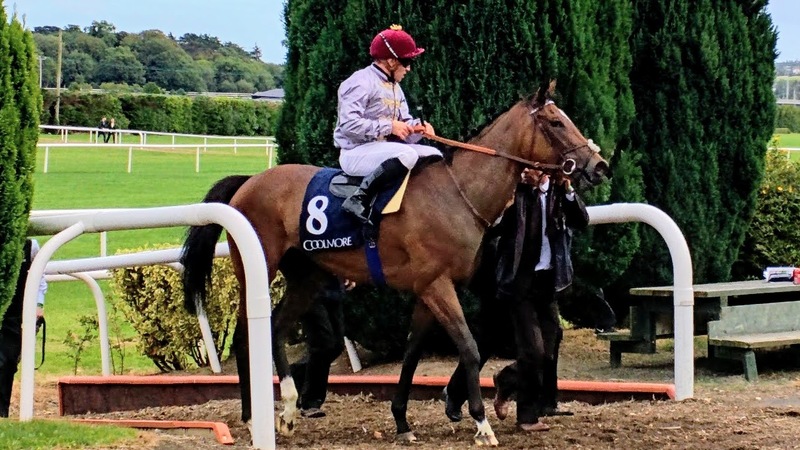 Prior to that he had some smart from in the Prix Hocquart, a Group 2 Derby trial at Lonchamp where he went down a head third to Andre Fabre’s Tableaux. Karl and Elaine Burke had won the Dante with Libertarian as a 33/1 shot and came close to proving that trial to be once again Epsom’s most reliable guide. Libertarian beat Jim Bolger’s Trading Leather 1 1/4 L at York. Jim then stepped back to a mile for the Irish Guineas and his colt ran a cracker when third to Magician beaten 5 L. The step back up in trip here is bound to suit him and he had a confidence booster last time out at Listed level where he accounted for Lines Of Battle, the UAE Derby winner by 3 L.
The interesting race and possibly most significant one was the one before the Dante where Libertarian ran in the Sandown Classic Trial. He was 8 L behind the horse in third, David Wachman’s Galileo Rock. We haven’t seen the second or first from that race in April since. The vanquished was an O’Brien trained colt Eye Of The Storm who was a head behind Patrick Predergast’s Sugar Boy who still won it cosy. The Prendergast colt was building on a run two weeks before in the Ballysax where he was 1 3/4 L behind Battle Of Marengo with Little White Cloud in third beaten 3 L.
The fascination of the race is now the ownership of Libertarian and Sugar Boy. The former is now owed by Godolphin who not only wrote the cheque to buy the horse but spent another €75,000 on the supplementary fee. 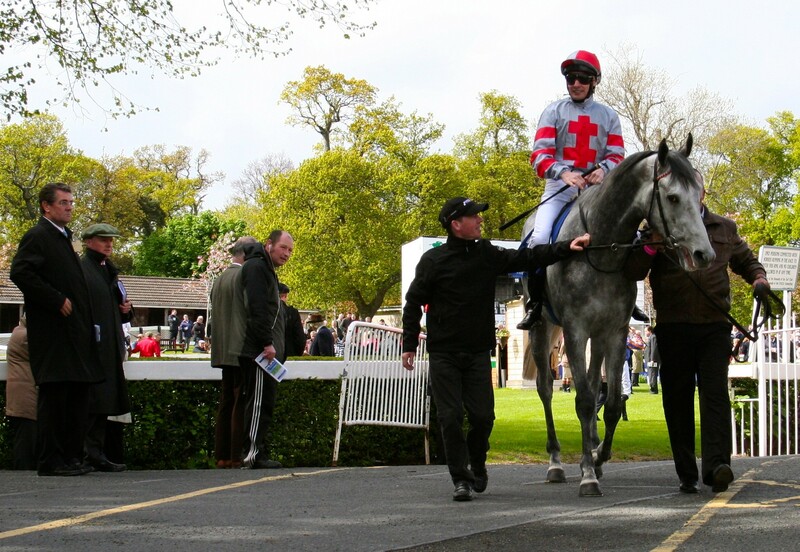 Sugar Boy has been purchased by Sheikh Mohammed Bin Khalifa Al Maktoum, a first cousin to Sheik Mohammed. You could interpret this as two deals done to take on Ballydoyle or two deals done to purchase the two best colt’s who have the opportunity to take on Ruler Of The World. In the interwoven form these two stand out. Sugar Boy improved form the Ballysax to the Sandown Classic Trial. His trainer will believe he’ll improve again. Libertarian improved from Sandown to the Dante and again in the Derby. He wasn’t unlucky at Epsom but again he may continue to improve. 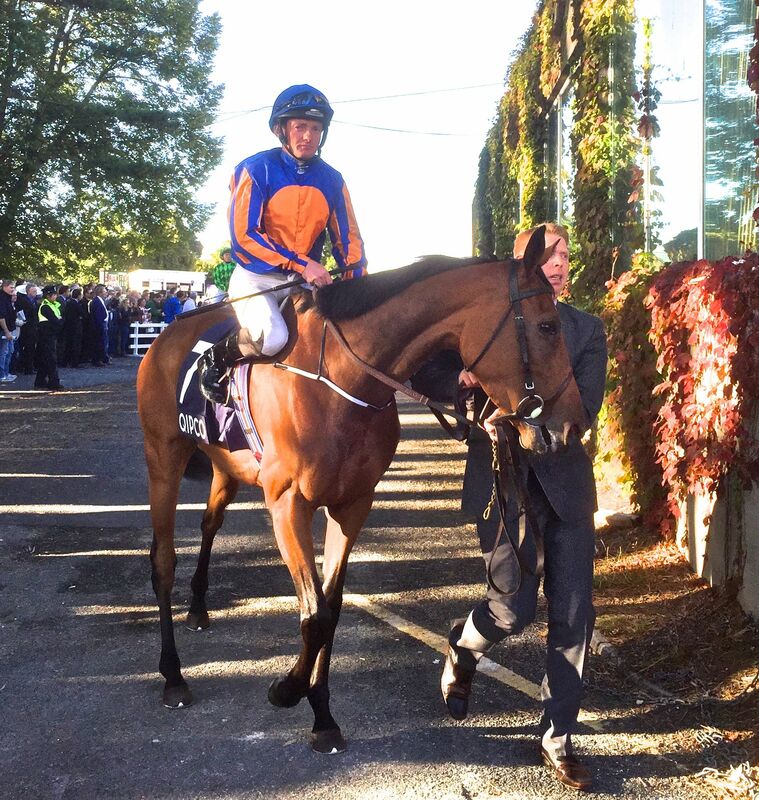 Ballydoyle will no doubt believe Ruler Of The World has more to give also. 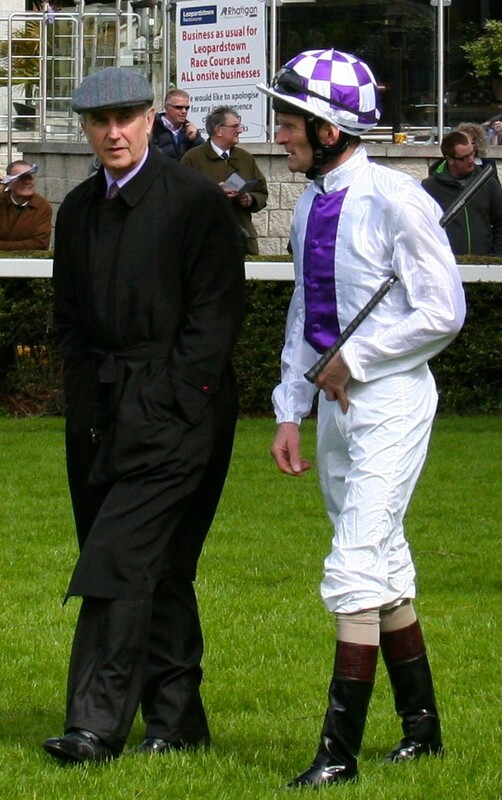 Jim Bolger must have a tinge of regret he didn’t aim Trading Leather at Epsom while John Oxx has given Little White Cloud more time and knows how to win this race also. It’s all in the mix, the boys in blue versus the Ballydoyle blue, first, second and third from Epsom, Bolger, Oxx and Prendergast. What more could you want. 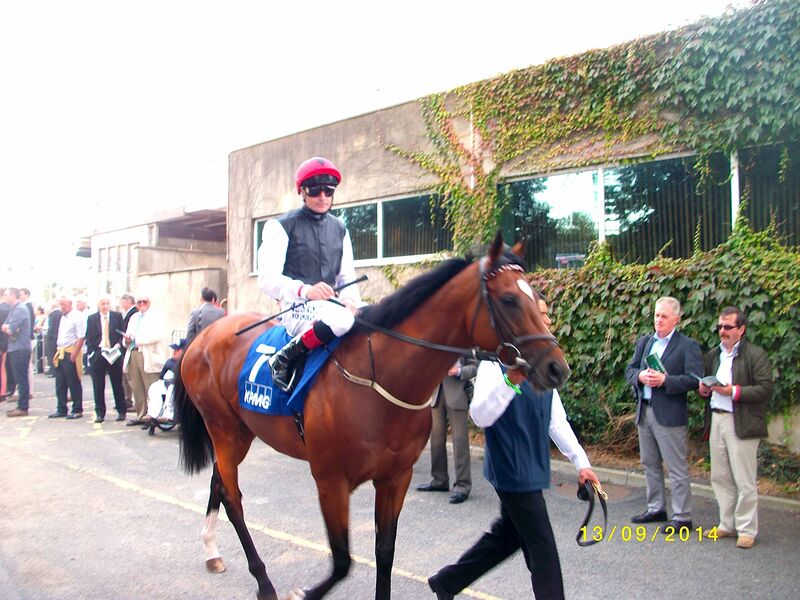 With thankfully good ground on the horizon we have a cracking Irish Derby to saviour. It could taste sweetest of all for Sugar Boy.